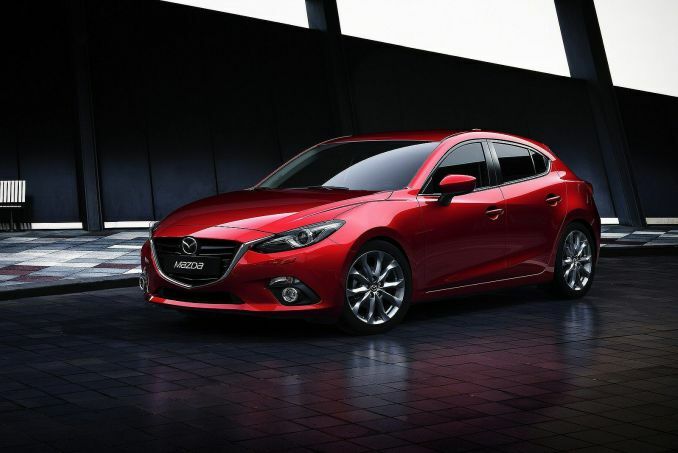 Get Brand New Mazda Lease Deals. 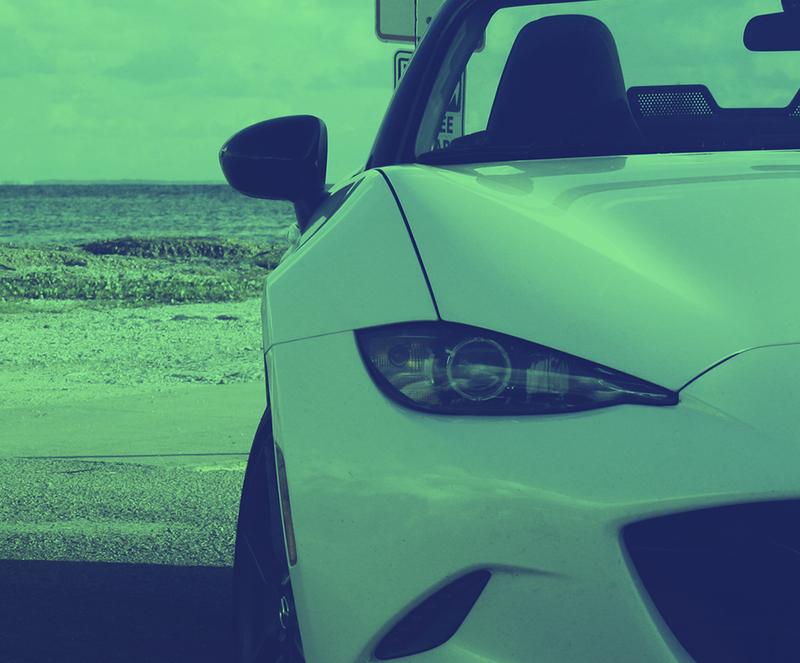 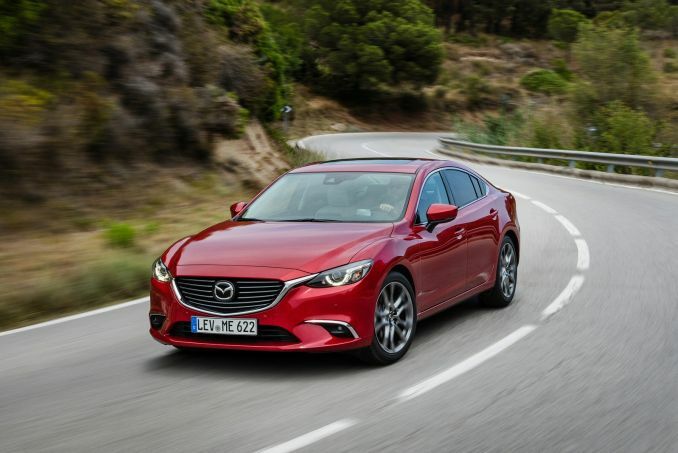 All Mazda Leasing Offers Include Delivery, Road Tax and an Official Manufacturer's Warranty! 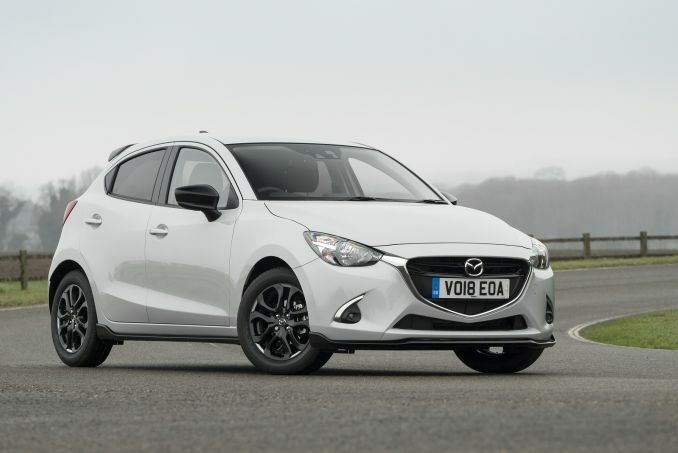 All Mazda lease cars from us are delivered to you 100% free of charge direct from factory or an official Mazda dealer. 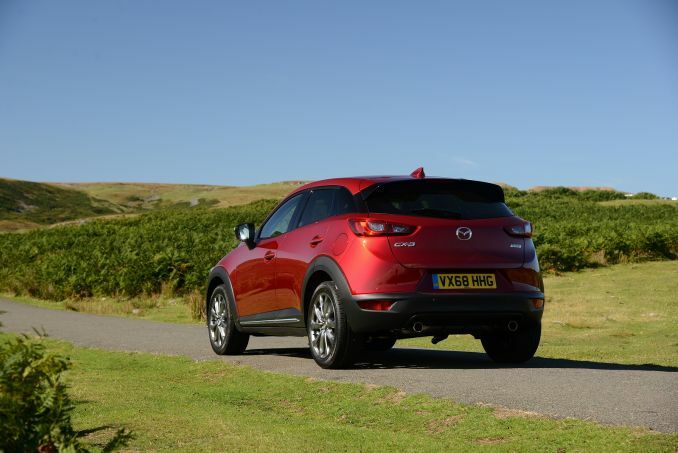 A manufacturer's warranty is also included with every lease, details of which are on the Mazda UK website. 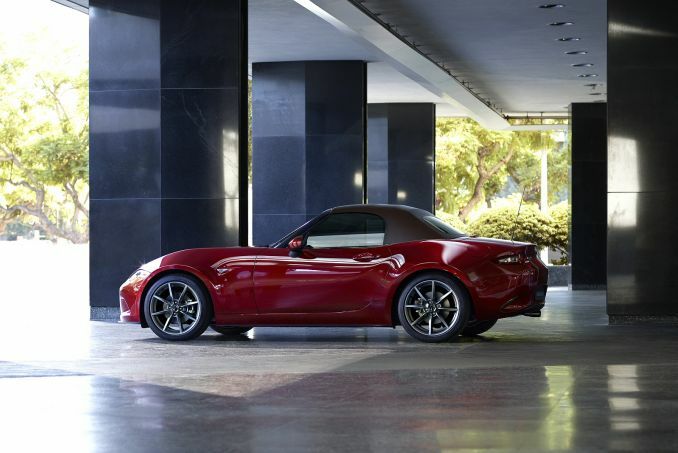 Mazda is one of the largest Eastern Asian manufacturers and has a solid reputation for providing great value vehicles the world over. 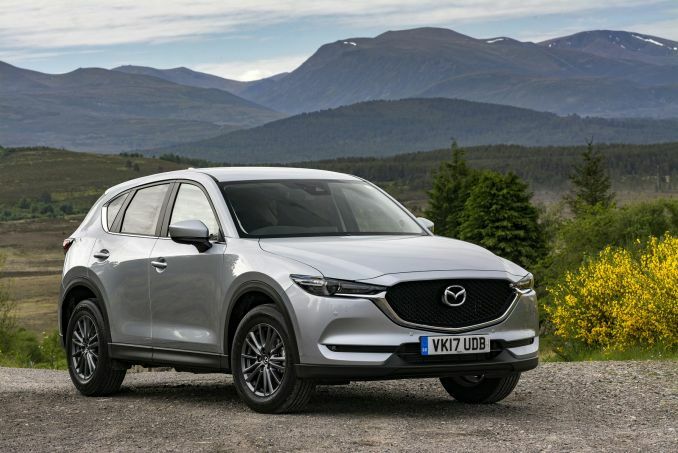 Producing a wide range of vehicles makes Mazda a great all-rounder and you can be sure that they're going to provide an above average driving experience.